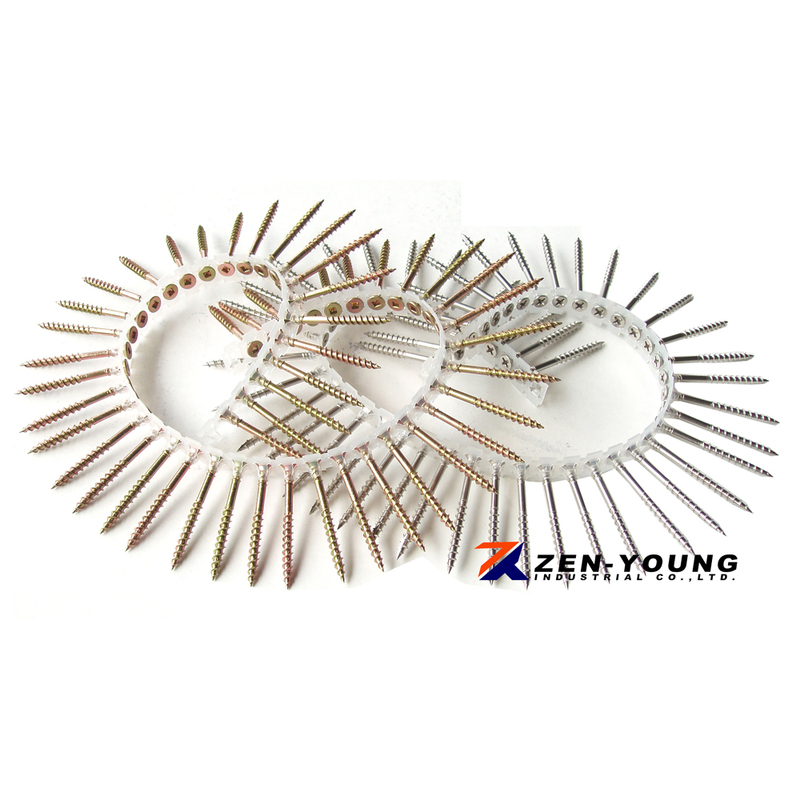 Belt Type Collated Screws (C13) - Zen-Young Industrial Co., Ltd.
ZEN-YOUNG INDUSTRIAL CO., LTD is a professional manufacturer of collated screws. 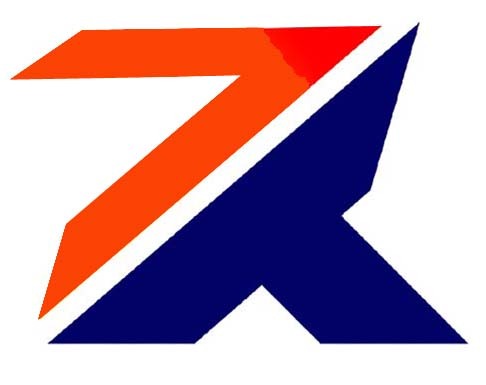 By utilizing experienced technology for automaton, we developed a high-speed collated screw assembly machine (Output: 2000 pcs/min), also we developed new plastic strips in common use any range of power tools and more smoothly & highly-speed in use. 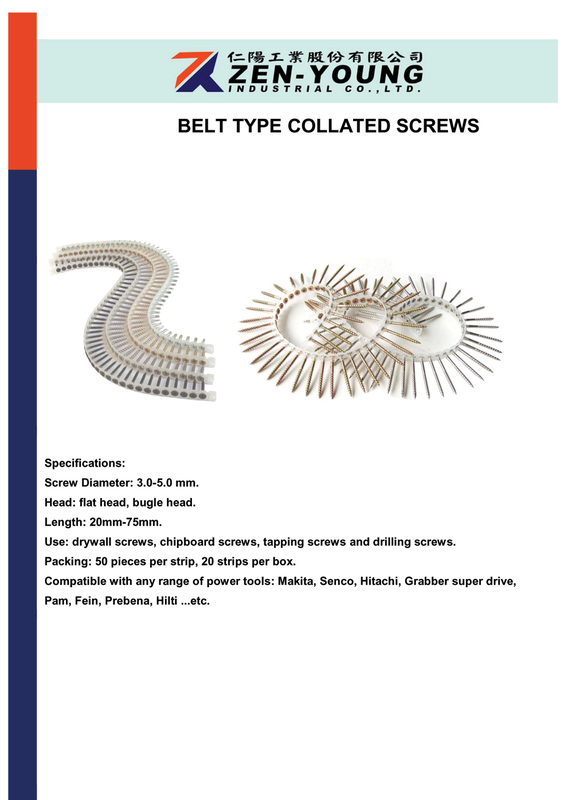 We got patent certificate form many countries.The high productivity equipment and the complete process of quality control enable us to offer you the most competitive price and quality of collated screws. Head: flat head, bugle head. Use: drywall screws, chipboard screws, decking screws, tapping screws and drilling screws. Packing: 50 pieces per strip, 20 strips per box. Compatible with Any Range of Power Tools: Makita, SENCO, Hitachi, Grabber super drive, PAM, FEIN, Prebena, Hilti...etc.